Compound Miter Angle and Bevel Angle Calculator for compound joinery. Use this calculator to cut compound angles with the material on edge in the compound miter saw instead of laying flat in the compound miter saw. Calculate Crown Moulding Miter Angle & Saw Blade Bevel Angles for horizontal crown moulding at wall-ceiling corners. Calculate Horizontal to Rake Crown Moulding Miter Angle & Saw Blade Bevel Angles with a Transition piece at the wall corner. Calculate Rake to Horizontal Crown Moulding Miter Angle & Saw Blade Bevel Angles. Calculate Rake to Rake Crown Moulding Miter Angle & Saw Blade Bevel Angles on Gable End Roofs or Sloped Ceilings. Calculate Crown Moulding for Radius Bullnose Corners. Calculate Crown Moulding for Polygons. Calculate Horizontal to Rake Wall Crown Moulding with No Transitions pieces. 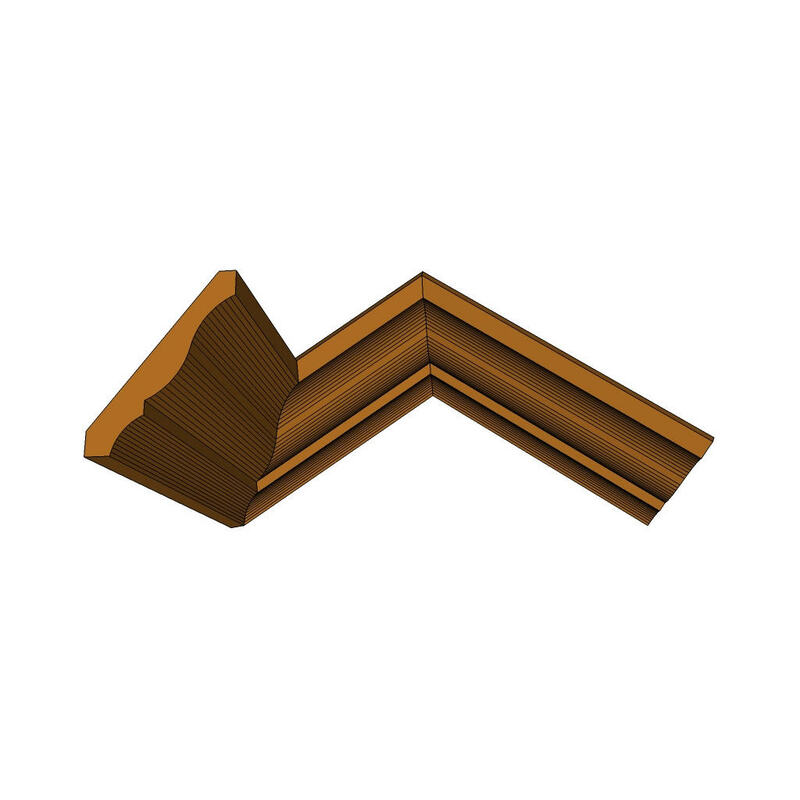 Calculate Rake Wall Crown Moulding to Rake Wall Crown Moulding with No Transitions pieces. Calculate Rake Wall Crown Moulding to Level Crown Moulding with No Transitions pieces. Calculate Rake Wall Crown Moulding to Level Return Crown Moulding with No Transitions pieces. Calculate Rake Wall Crown Moulding to Rake WAll Crown Moulding at Peak of Roof with No Transitions pieces. Calculate Exterior Rake Crown using 2 or 3 different crown profiles. Calculate the Miter Angle & Saw Blade Bevel Angle for cutting Material On Edge in a Compound Miter Saw for compound joinery or crown moulding. Crown Molding Tools Copyright © 2012 Crown Molding Tools. All rights reserved.